Rosanna Tavarez is the Director of RISE District, formerly Pantsuit District, which was established after the 2016 presidential election. RISE District strives to build partnerships with local community organizations, foster engagement with over 30,000 Facebook group members, and support resistance groups currently working to flip Virginia Blue in the upcoming House of Delegate races. 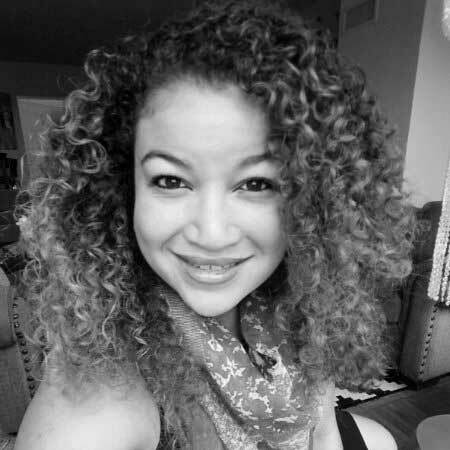 At a liberal arts college in Florida, Rosanna started to immerse herself in scholarship about race, ethnicity, and social justice. After graduation, Rosanna moved to Washington, DC to pursue an internship at the Institute for Multi-Track Diplomacy. She now works for a large social development nonprofit in DC. She has professional experience working with nonprofit management, government logistical contracts, meeting and event planning, research and reporting. Whenever a chance presents itself, Rosanna loves to travel and host themed dinner parties with friends. And of course dancing. No better way to let off steam from the week then to go out for some Latin dancing!